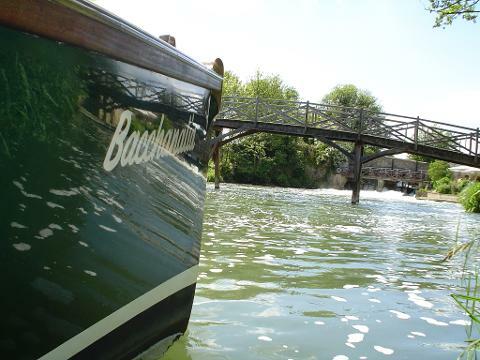 This 1.5 hour cruise on the River Thames takes in beautiful rural scenery and Oxford sights such as the University Regatta course, Christ Church meadows, the College Boat Houses and Folly Bridge as well as passing through picturesque Iffley Lock. 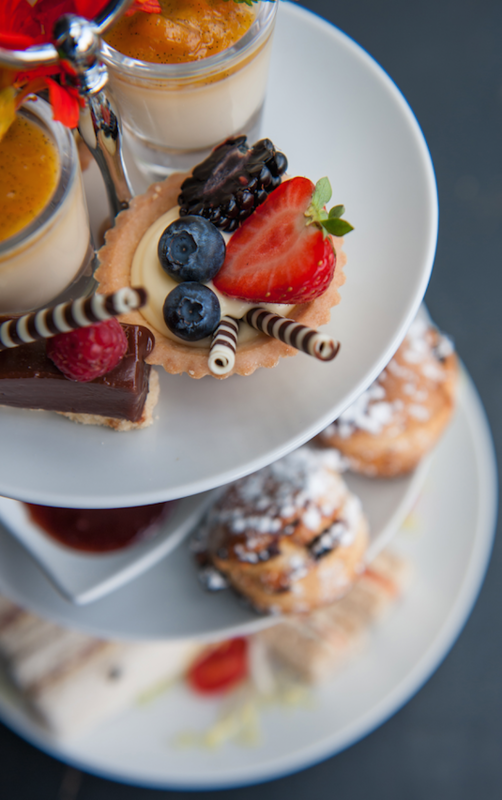 Aboard your characterful and well appointed river boat you will enjoy an indulgent afternoon tea including a selection of finger sandwiches, scones with clotted cream and jam, a selection of cakes, pastries or tarts and tea. The cruise winds it way through rowing teams, punts and pleasure boats on this lively section of the river and there are abundant opportunities for taking in the views and spotting local wildlife.